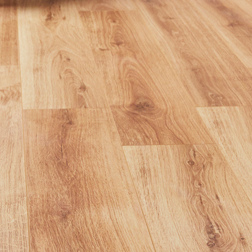 FREE UNDERLAY AND FREE BEADING WITH ALL PURCHASES THROUGHOUT MARCH! 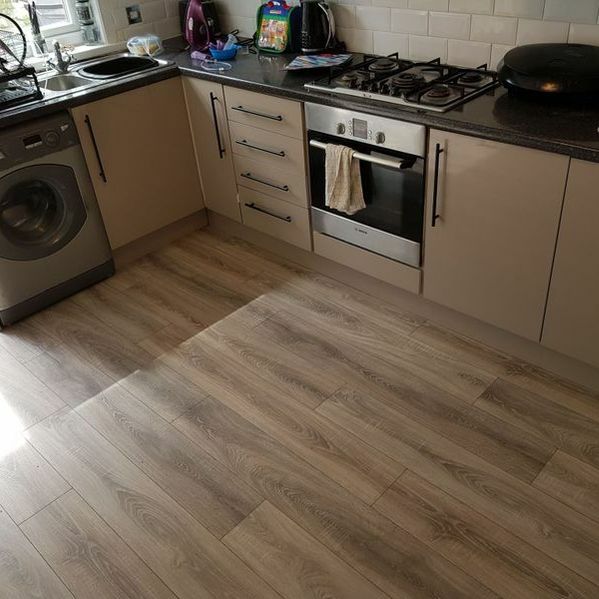 Choose from our huge selection of the most popular colours and designs from the most popular brands available, we are here to help ensure you pick the perfect option for your property. 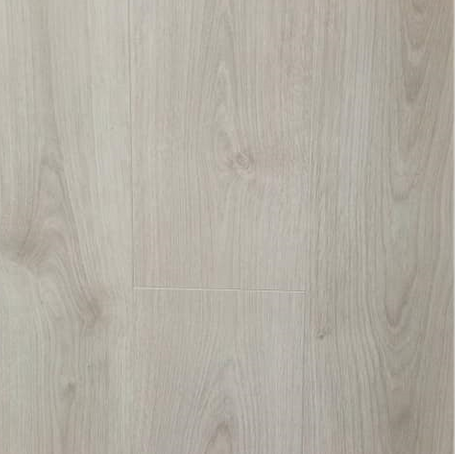 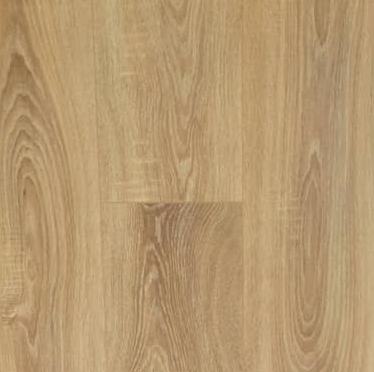 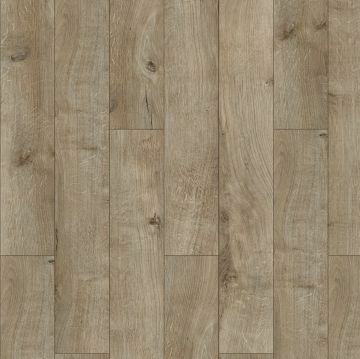 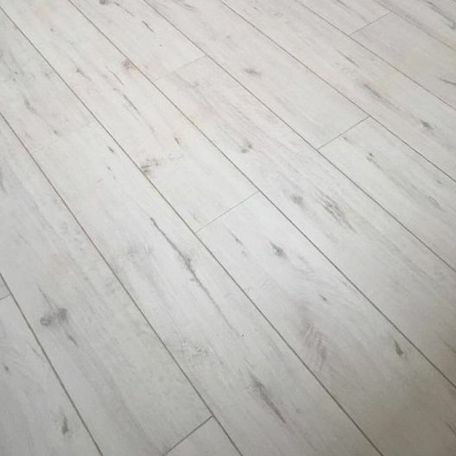 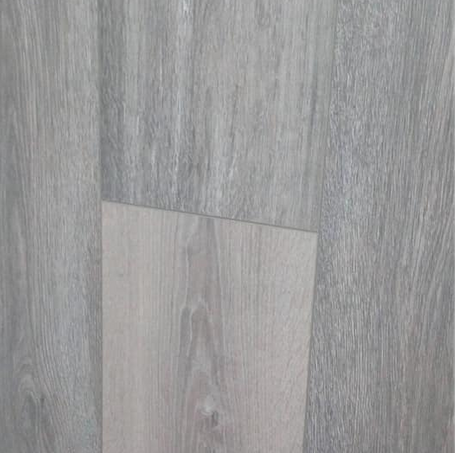 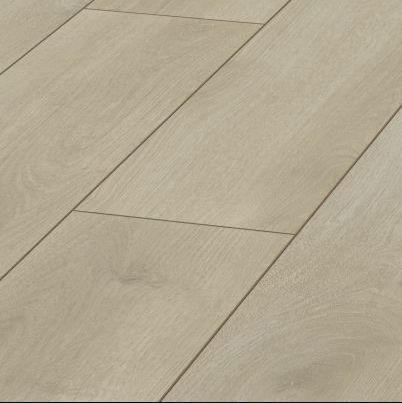 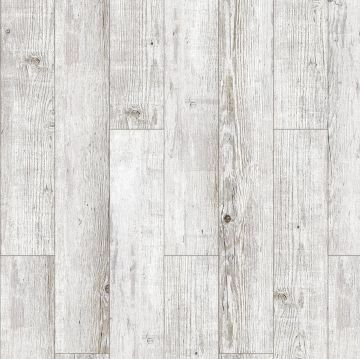 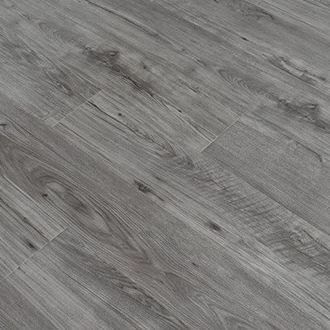 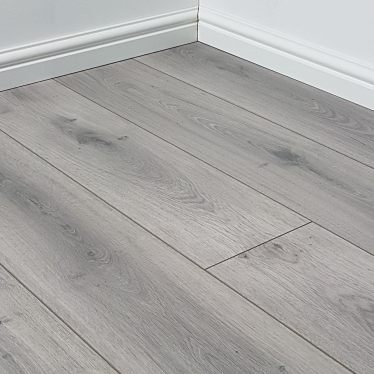 For additional information about the laminate or contract flooring we have in stock at our warehouse, please get in touch with our friendly team in Kilmarnock, Ayrshire. 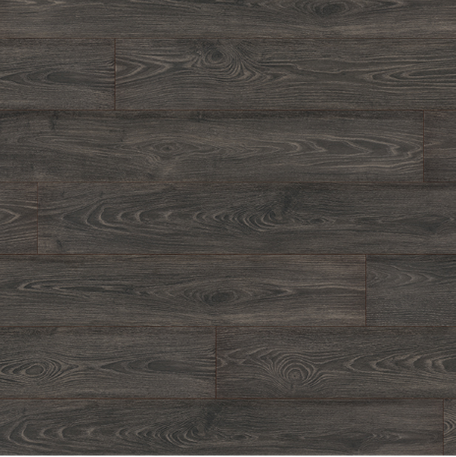 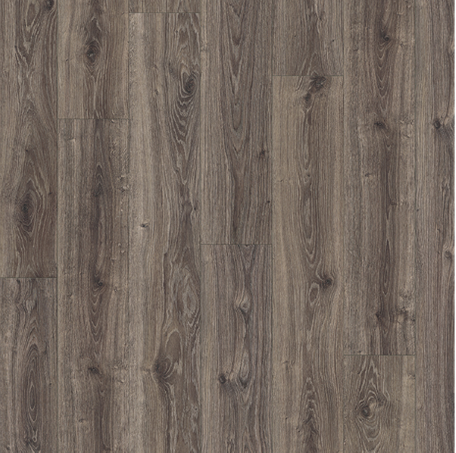 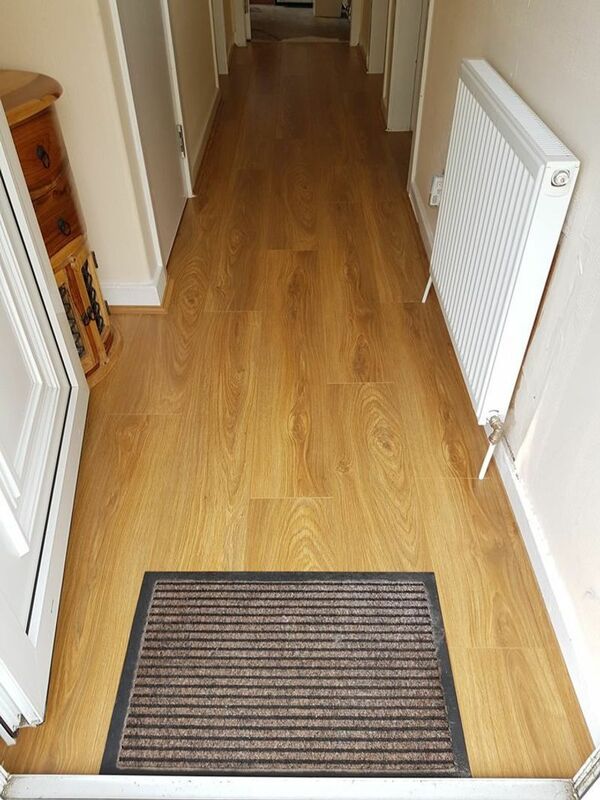 Purchase your new, quality laminate flooring and take home today. 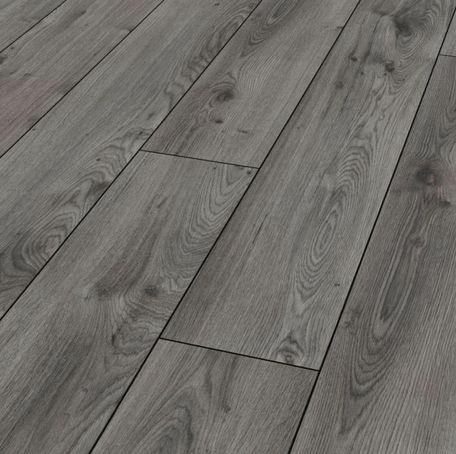 Our aim is to hold a large amount of stock at our warehouse so that customers can purchase their new laminate flooring on their first visit to us and we endeavour to maintain high stock levels at all times to ensure this is achieved. 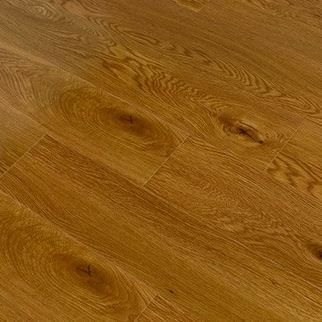 By keeping only the most popular shades in stock we guarantee the best deals in Kilmarnock on a like for like basis. 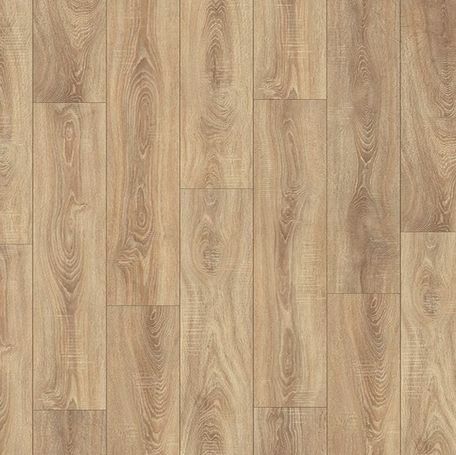 There are many more colours and designs available for next day delivery. 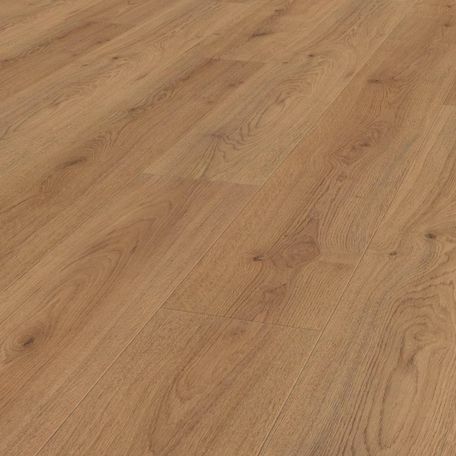 At our warehouse, we have an extensive range of Superior, Commercial, and Contract flooring available that has been provided to us from some of the leading suppliers in the country. 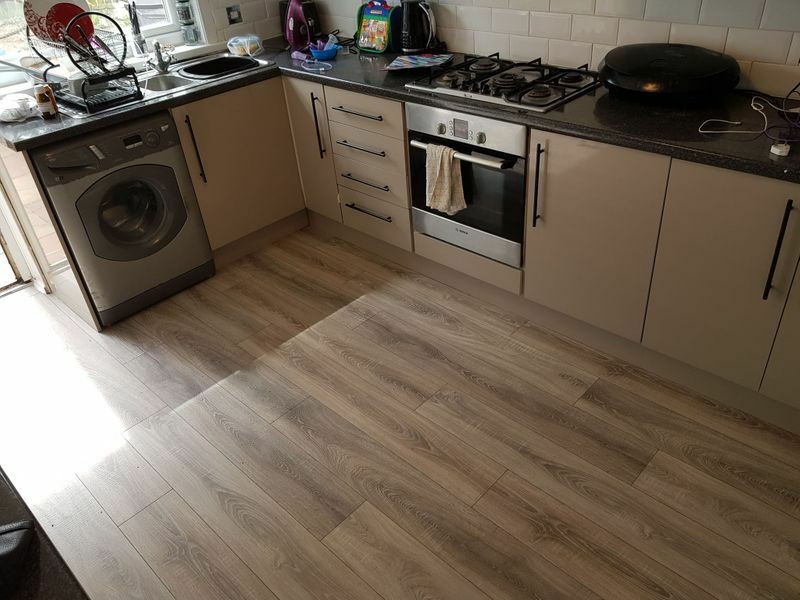 Some of the suppliers we regularly work with include ALTRO, FORBO, HEUGA, and POLYFLOR. 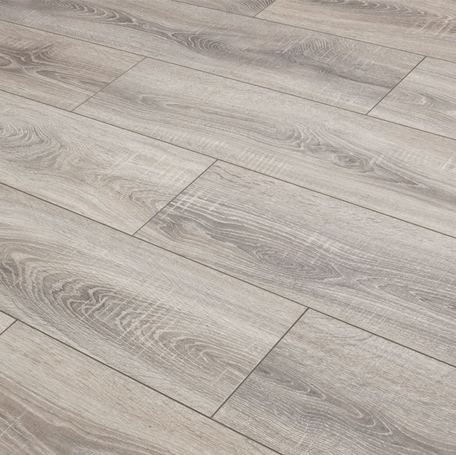 These styles of flooring are usually fitted in office blocks, hospitals, airports, hotels, restaurants, and many other establishments. 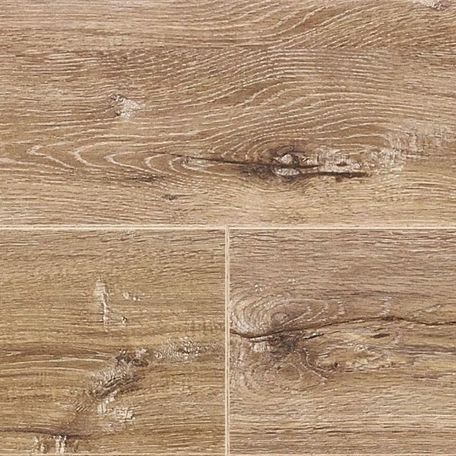 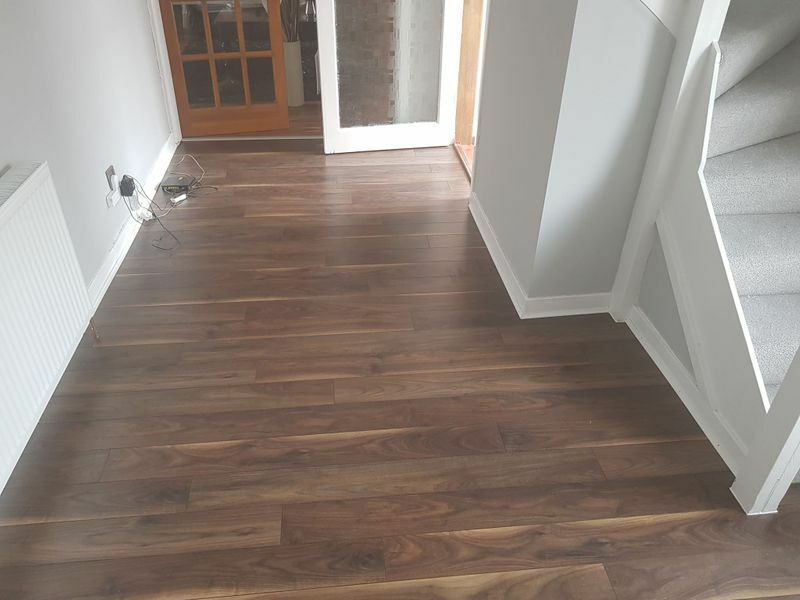 Choosing the right style of flooring for your domestic or commercial property can be a time-consuming and stressful task, but our friendly and knowledgeable team are on hand at our warehouse to provide all the advice you need to pick. 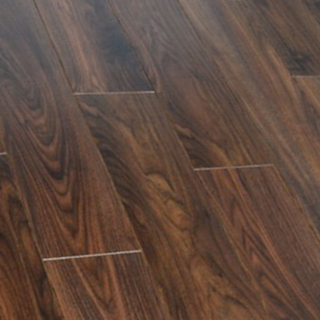 Customer service is of the utmost importance to us, and we always aim to answer all your questions promptly. 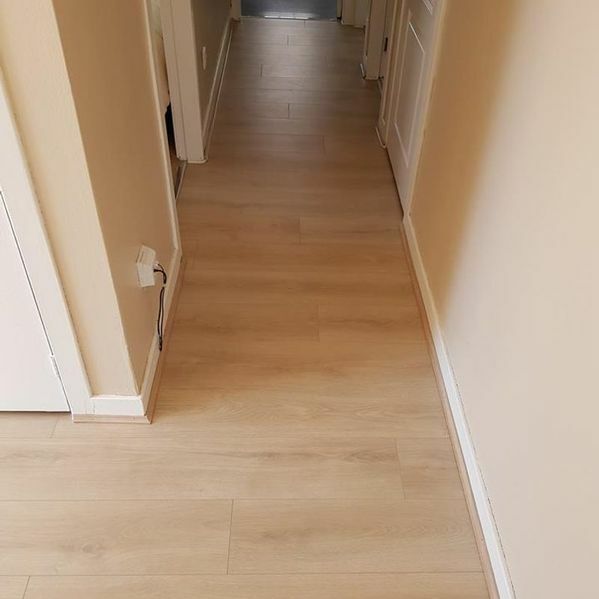 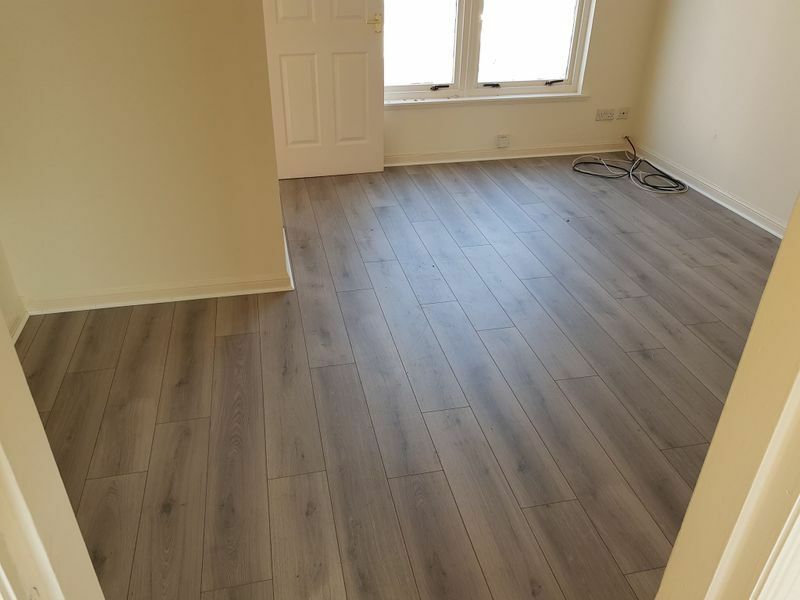 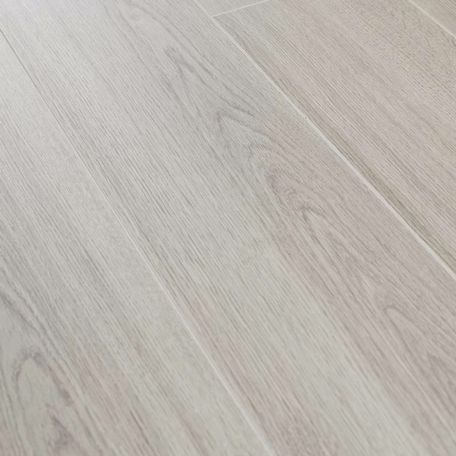 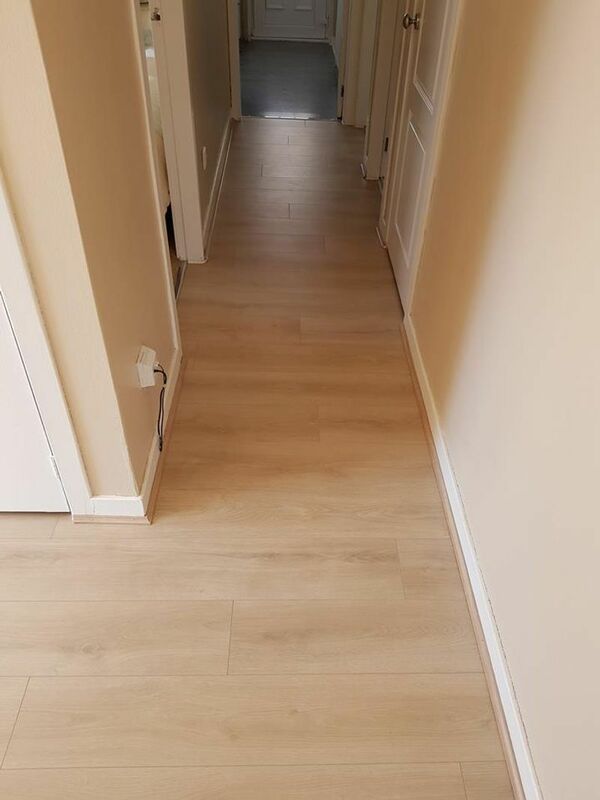 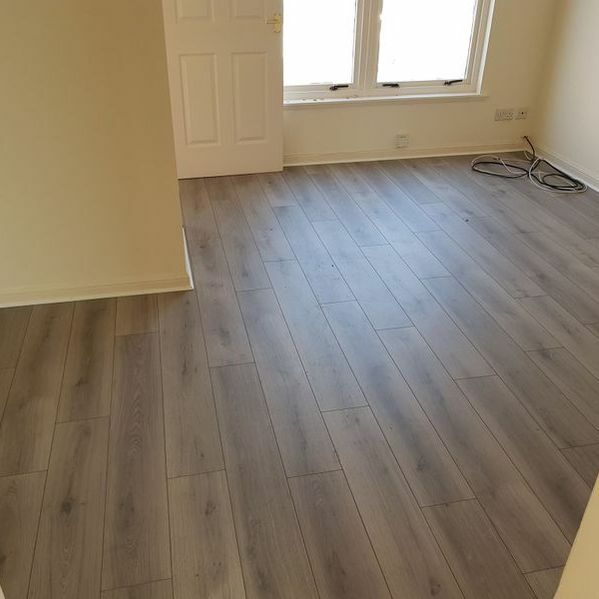 As we always aim to go the extra mile for our customers, we provide a home delivery service and furthermore we can also arrange for your laminate flooring to be installed by an experienced fitter to ensure your laminates are installed to a very high standard. 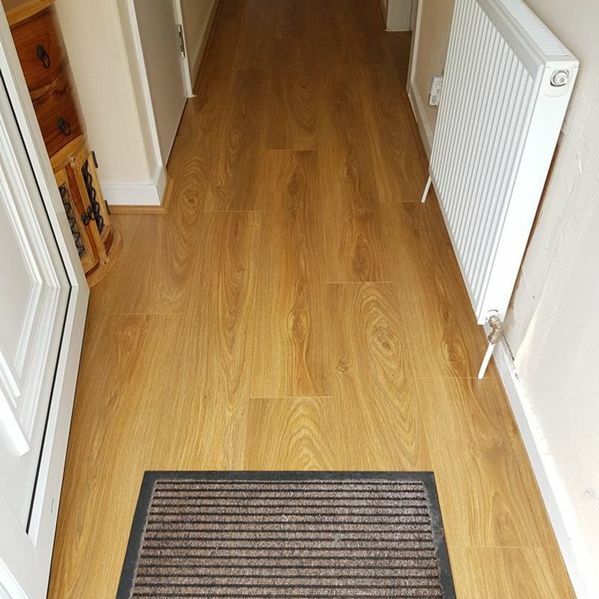 Here at Carpet Warehouse, we are proud to be able to offer our customers a free measuring service. 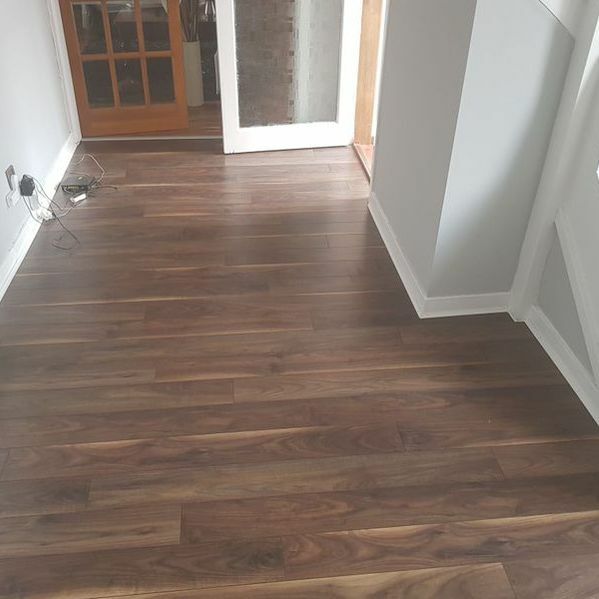 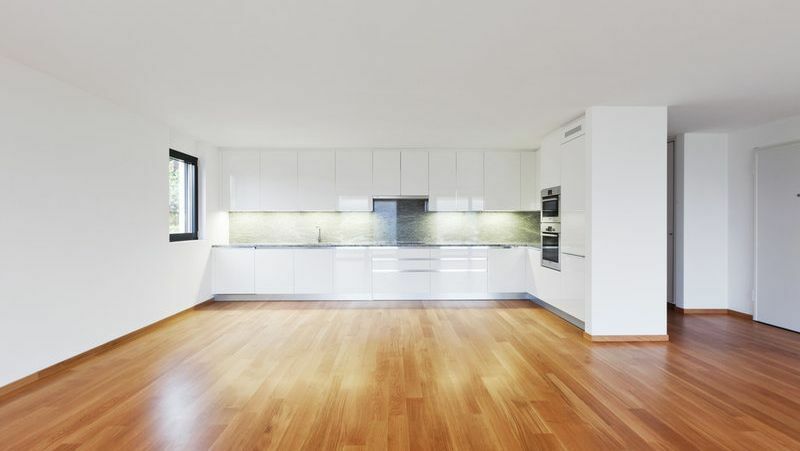 This involves measuring any room or area in your property. 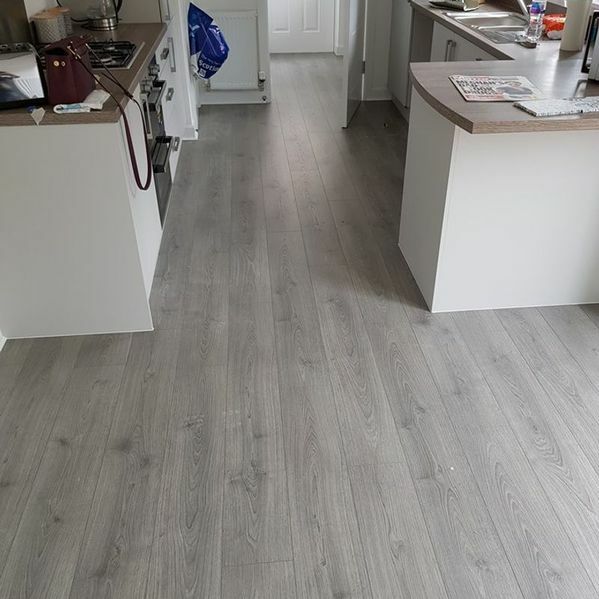 Please get in touch to arrange for your free measure today. 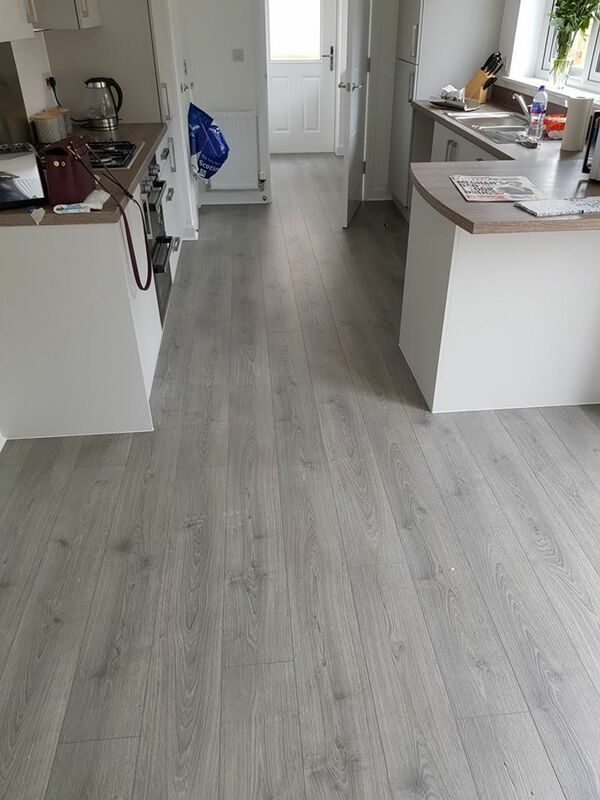  Contact our dedicated team in Kilmarnock, Ayrshire, to acquire more information about our laminate and contract flooring styles.